John H. “Jack” Smith ’50 of Scarborough, Maine, has an impressive record of commitment to his alma mater. Jack founded the College of Engineering & Physical Sciences (CEPS) Alumni Society and served as its president from 2003 to 2012. On September 20, 2012 Jack received the CEPS Alumn i Society Distinguished Alumni Award - the college's most prestigious award. Along with his dedicated service to the CEPS Alumni Society, Jack has served on the Class of 1950 reunion committee, the UNH Alumni Association’s general awards committee, and the UNH Foundation President’s Council. Jack is a recipient of the University’s prestigious Alumni Meritorious Service Award, and a member of the Milne Society – an esteemed group of benefactors who have contributed more than $1 million to UNH. The list of his contributions and volunteer efforts are endless – and so is his enthusiasm and support for the University. Jack began his academic career at Dartmouth College where he played football and lacrosse, and graduated with an AB degree. Jack then went on to serve in the U.S. Navy in the Pacific during WWII as a gunnery officer aboard a destroyer minesweeper. After serving his country, Jack came back to New Hampshire to pursue a degree in Mechanical Engineering at UNH. Because Jack already had a degree from another university, he was not eligible to play varsity sports at UNH. Instead, he coached the freshman football and lacrosse teams. Upon graduation, Jack began his career as an engineer, testing and experimenting with ramjet and liquid propellant rocket engines at Curtis-Wright and Thiokol Chemical Corp., developing the powerplants for the Republic XF-103, the Lockheed X-7, and the North American X-15 aircrafts. He later became a chief engineer at a division of Gulf + Western in South Portland. In 1973, Jack founded his own company, Portland Valve Incorporated, a business designing and manufacturing valves for nuclear submarines. After decades of business success, he retired in 1985 to spend time with his family traveling and sailing. 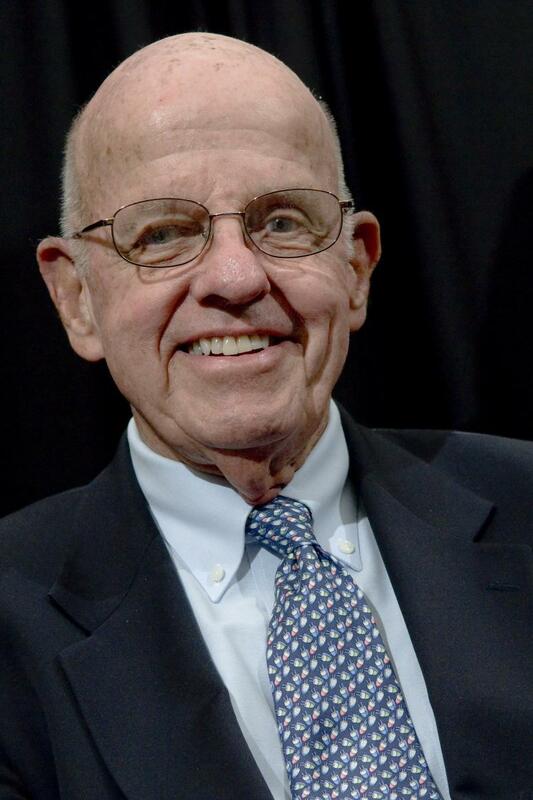 Jack became closer to UNH and the UNH Foundation in 1999 when, in anticipation of his 50th reunion, he established the John H. Smith ‘50 Scholarship Fund. This endowed scholarship provides financial support to deserving students in the College of Engineering and Physical Sciences. An avid fan of UNH Athletics, Jack established two endowed scholarship funds supporting student-athletes. Jack has also been an advocate and generous supporter of UNH’s Northeast Passage; a program that empowers individuals with disabilities to pursue therapeutic recreation and adaptive sports.